Maggie is in the leader position, but when the missions finish, the bonus 20% XP is not being given. @SlayerSect , do you have a screenshot of the mission completion screen? If it doesn't show on the bottom, please submit an in game support request. Will forward this to NG. Cheers for the speedy response @zbot. I will submit a report, but I am still waiting on action on the report I submited earlier, about only getting 5XP on Blindside challenge mission even though I had surpassed level 26 recommended. @SlayerSect , thanks for the screenshot. It's been reported. @SlayerSect , could you do one more thing? Do you see any text when you are making the kill like bonus xp or something like that? Sorry I don't have Maggie so I can't test it. @zbot, I just double checked and there is no text (2nd XP) indicator that pops up after the kill like with Glenn and his bonus for supplies. @SlayerSect , thank you for checking. The XP per kill is just higher and lumped in with total. 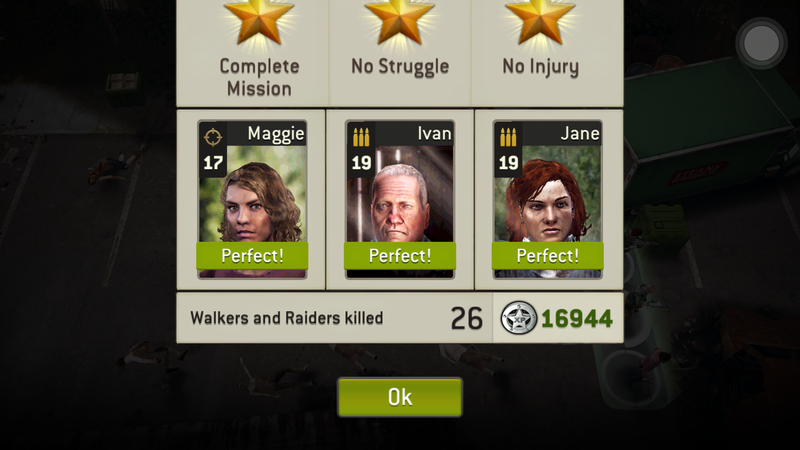 I tested this with 30% leader trait by killing 10 with Maggie on team, and 10 without Maggie on lvl 19 equipment missions. 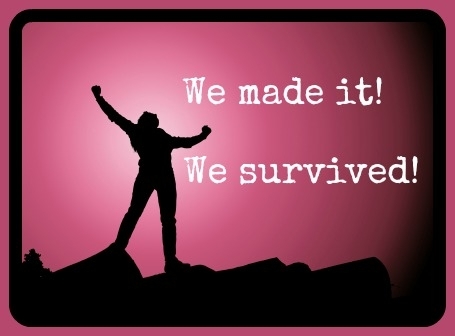 XP was 30% higher with Maggie. @lmfgunnut , thanks for the confirmation that works, I should have asked for the walker level and xp shown on screen, that I can duplicate.